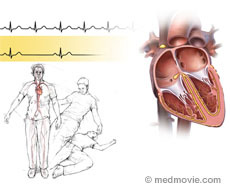 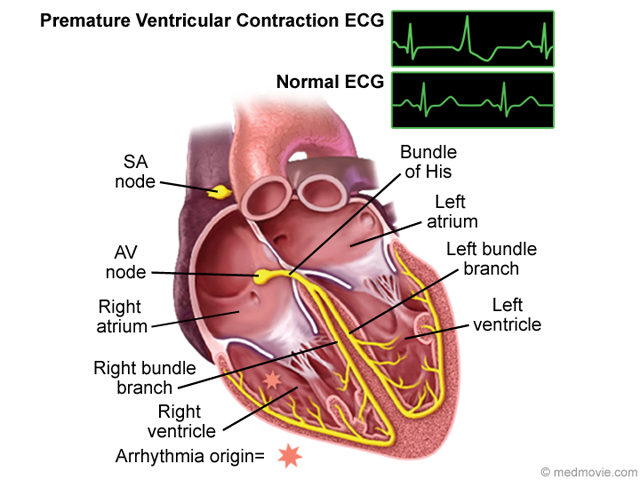 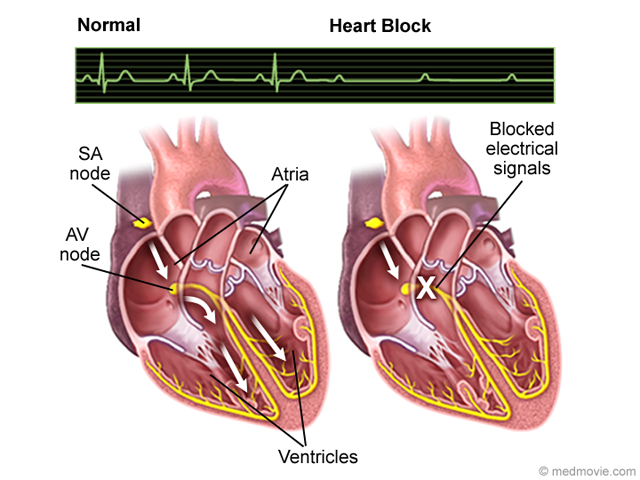 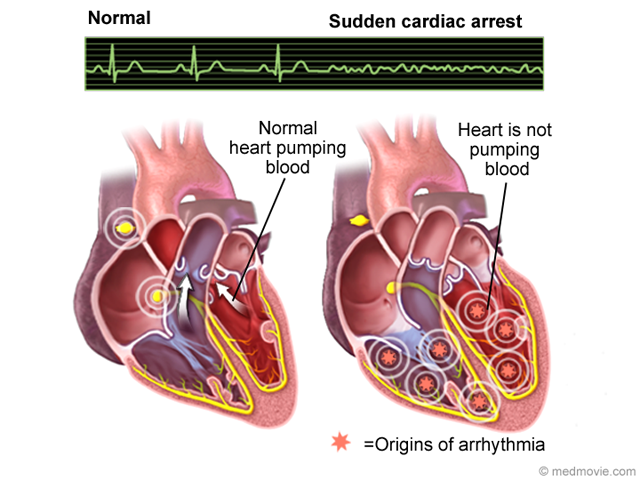 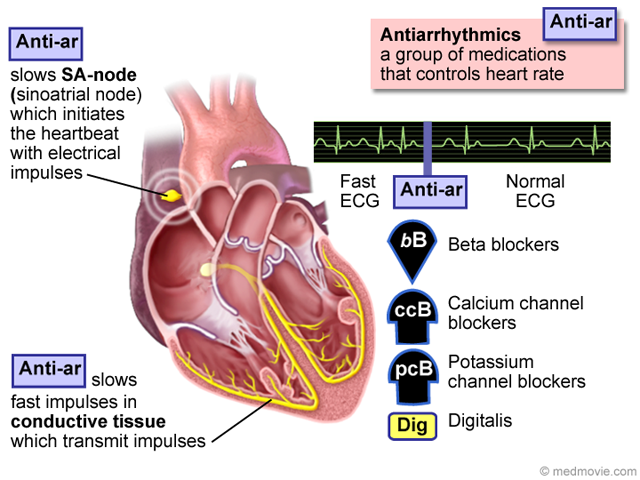 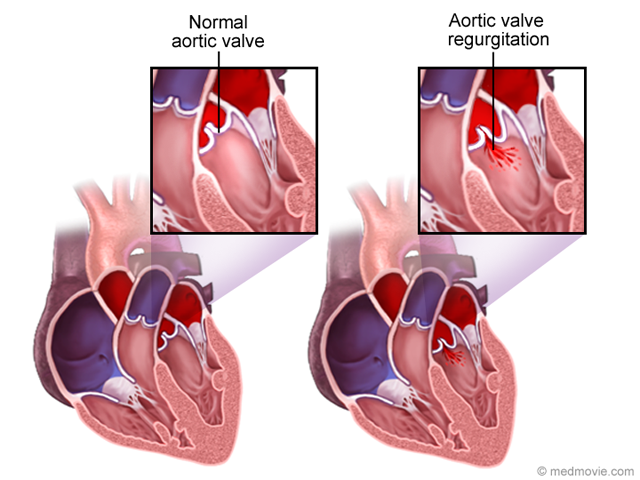 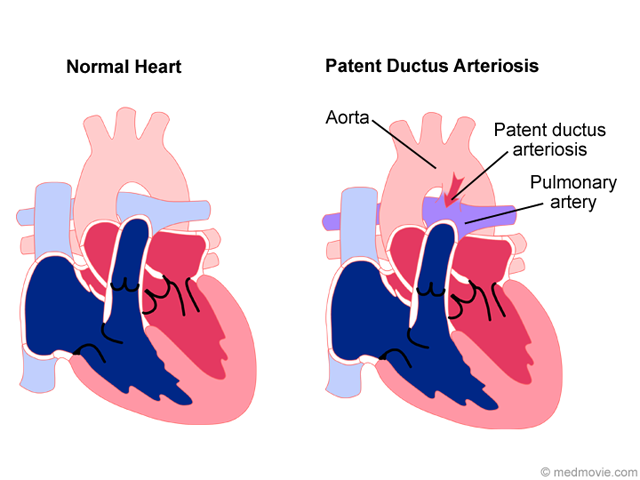 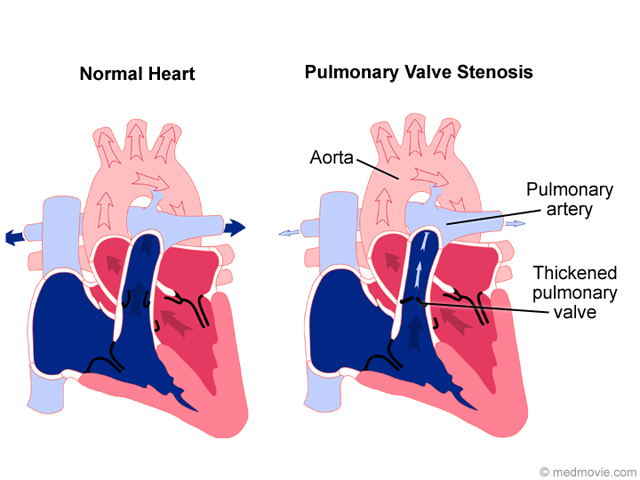 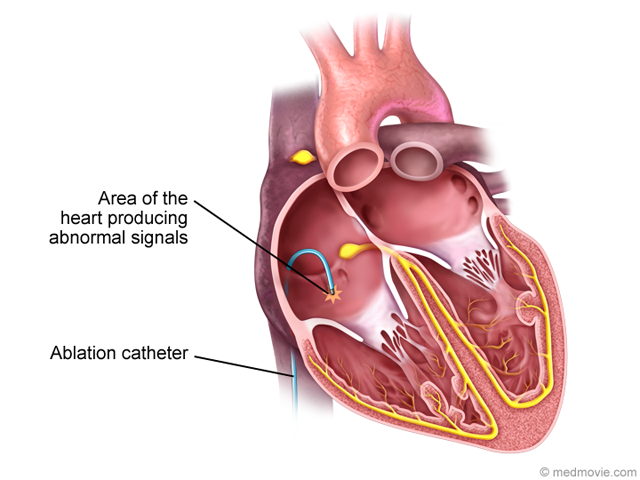 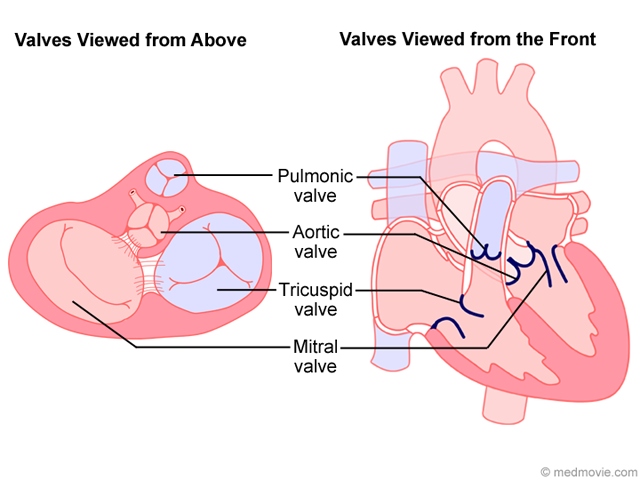 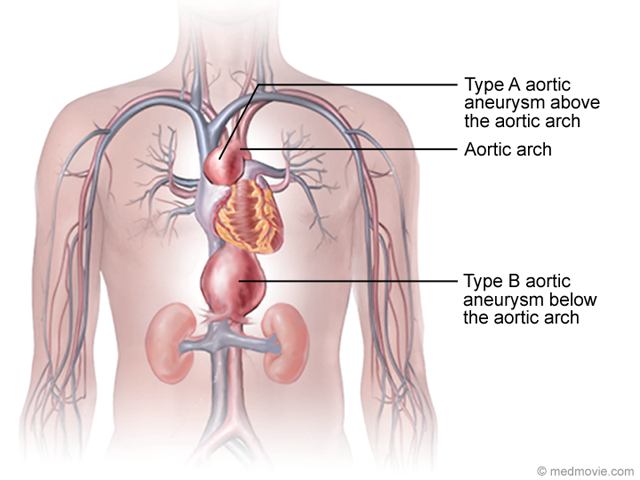 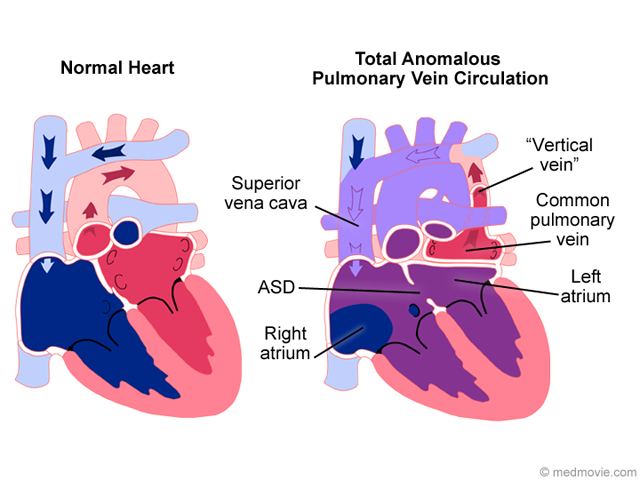 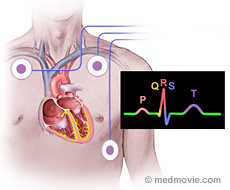 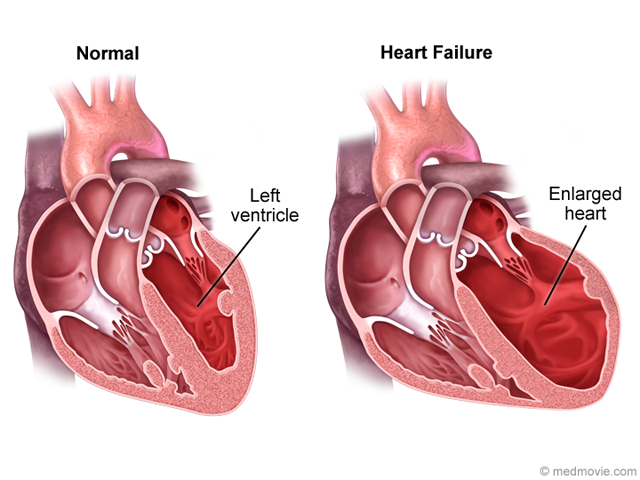 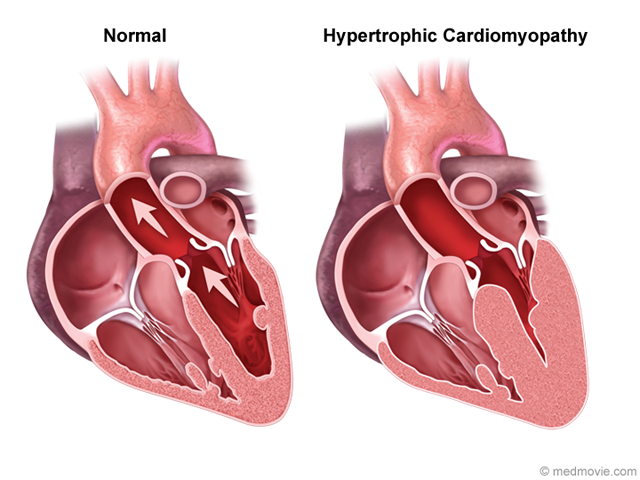 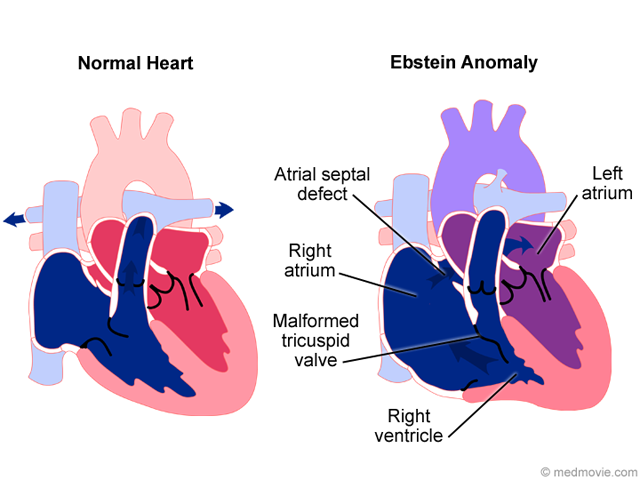 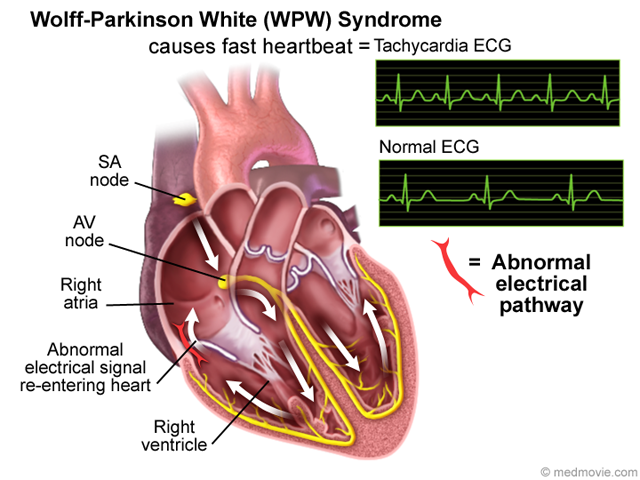 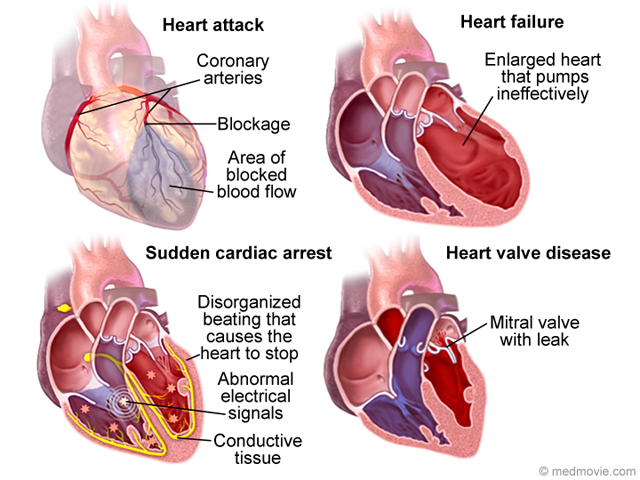 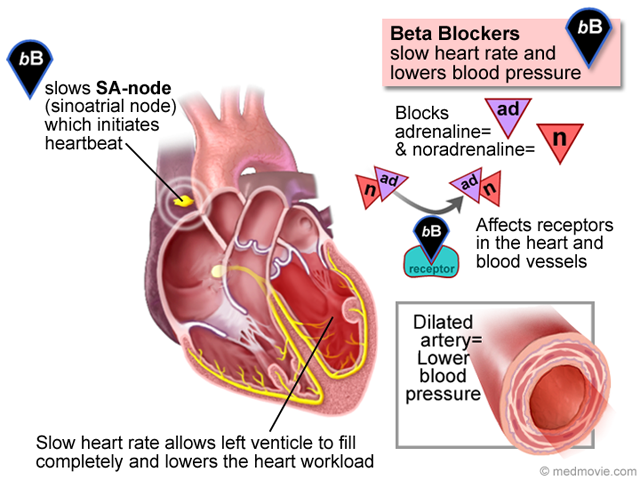 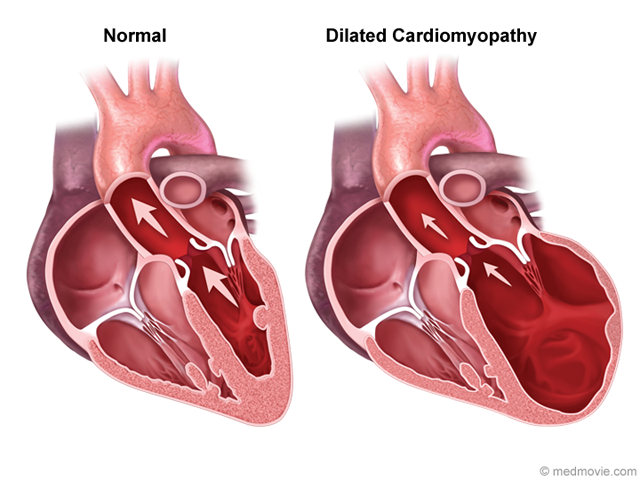 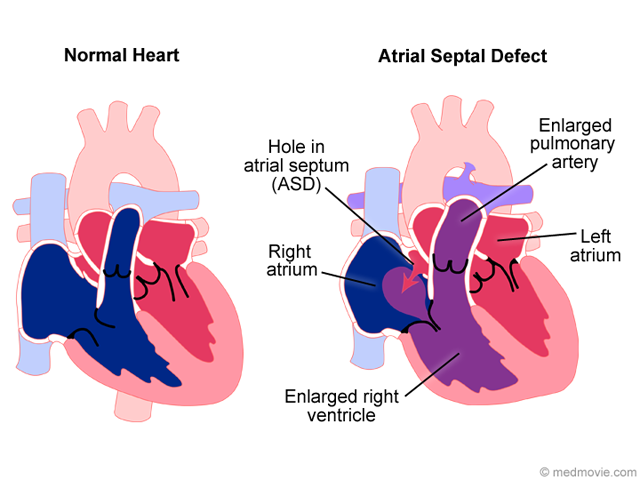 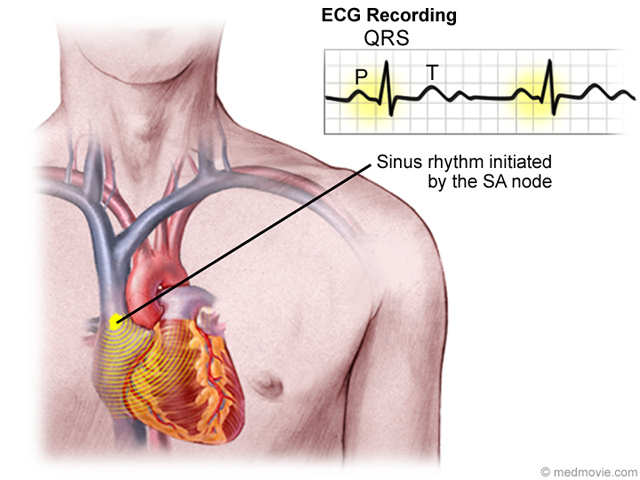 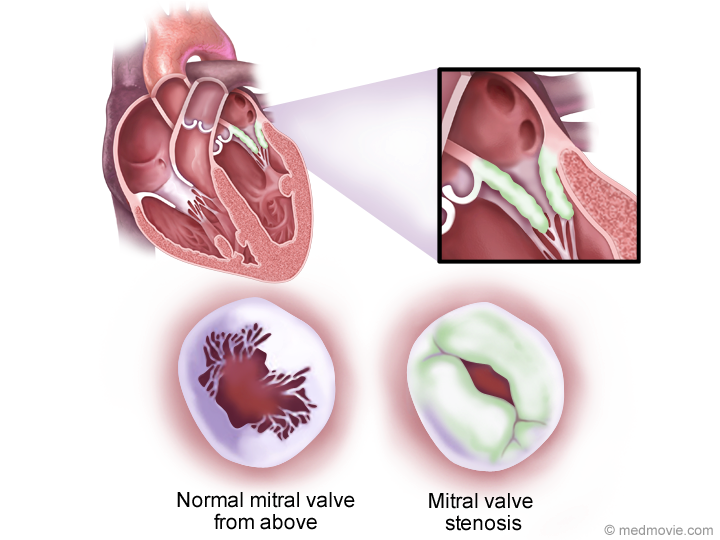 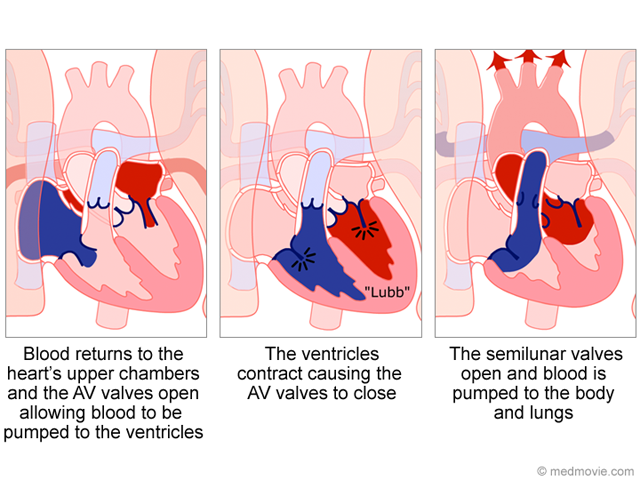 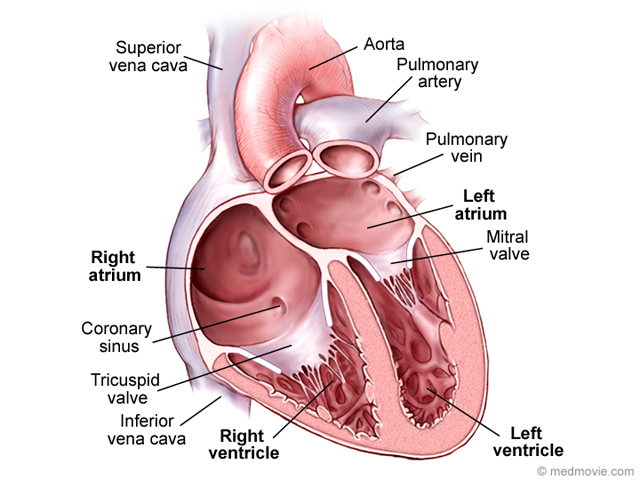 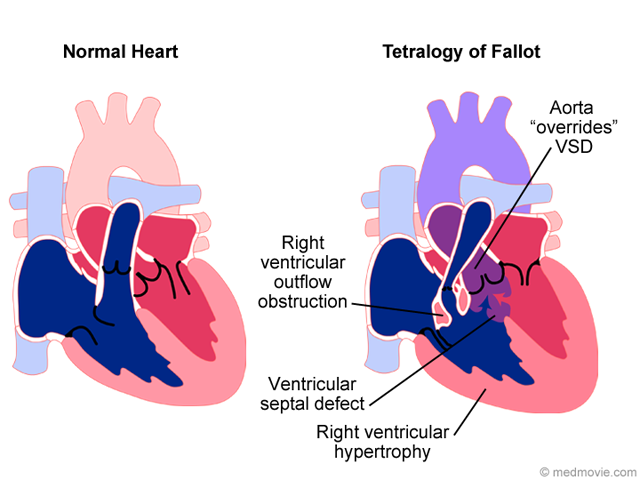 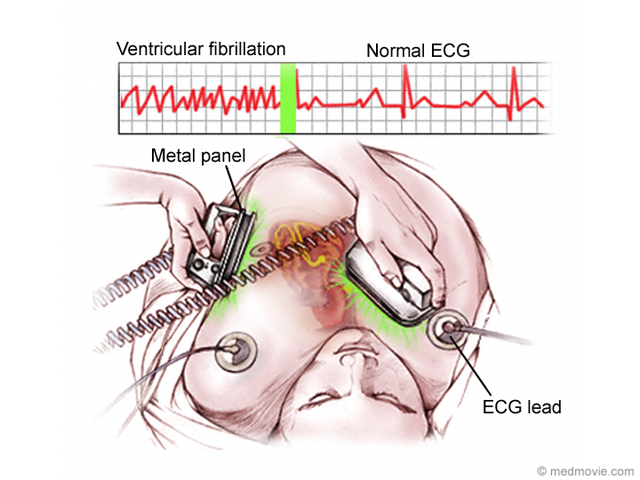 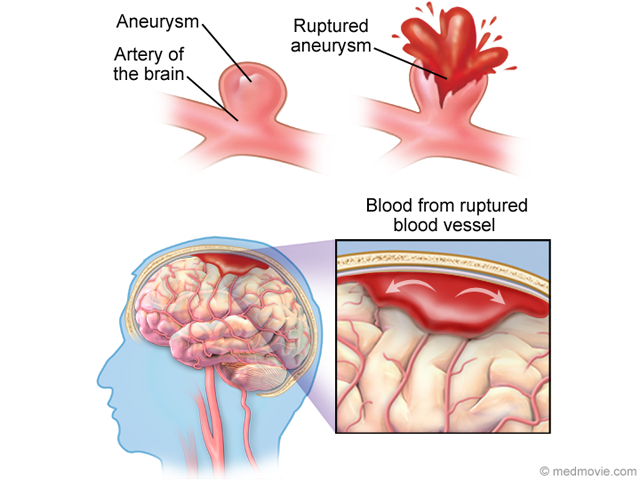 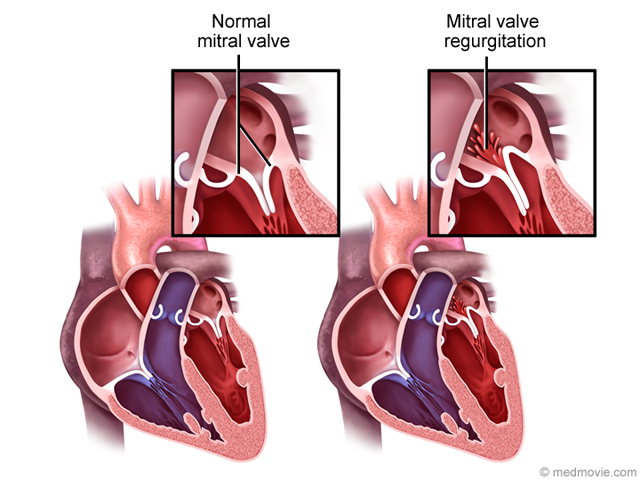 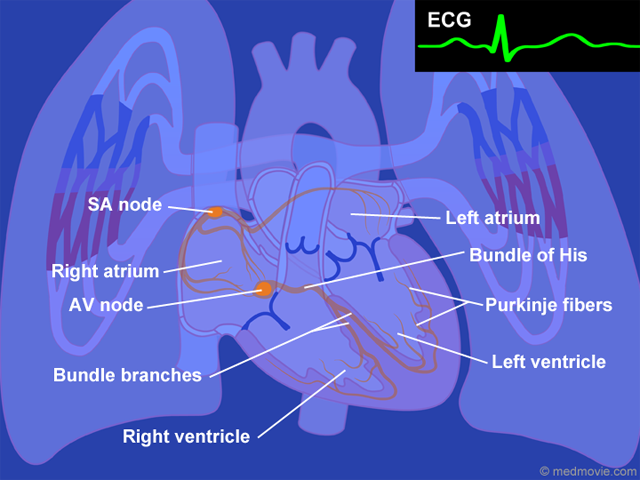 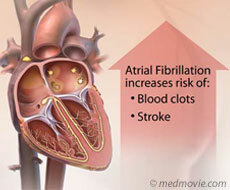 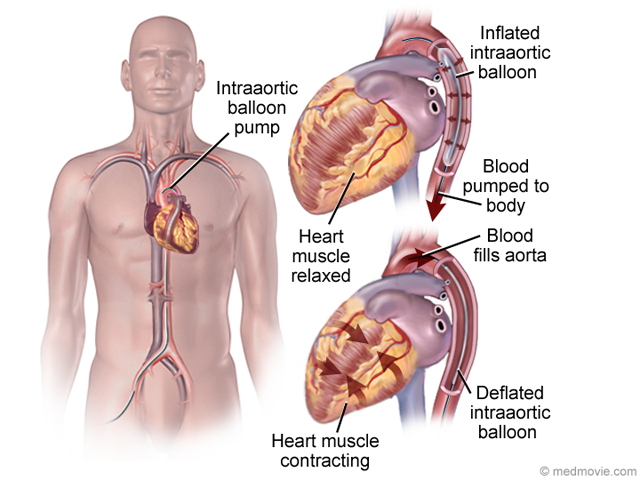 Atrial septal defect (ASD) is an abnormal opening in the septum, or wall, that separates the right and left atria. 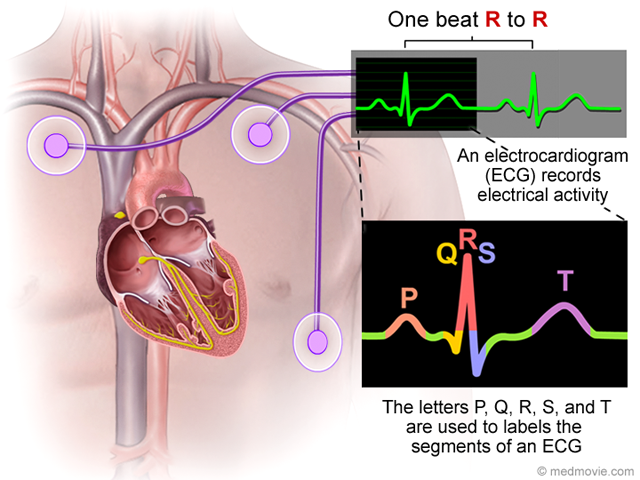 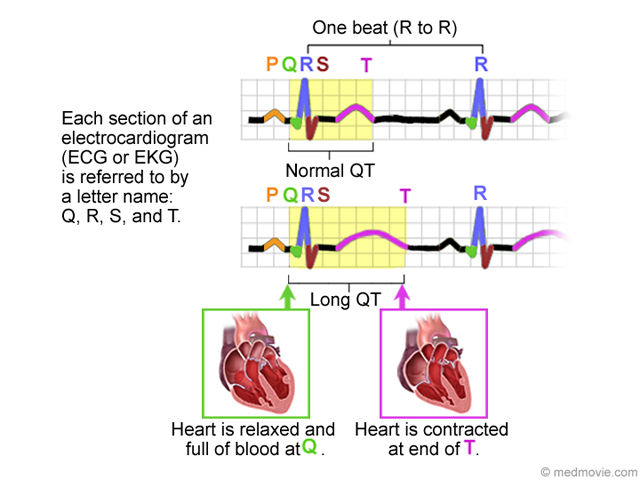 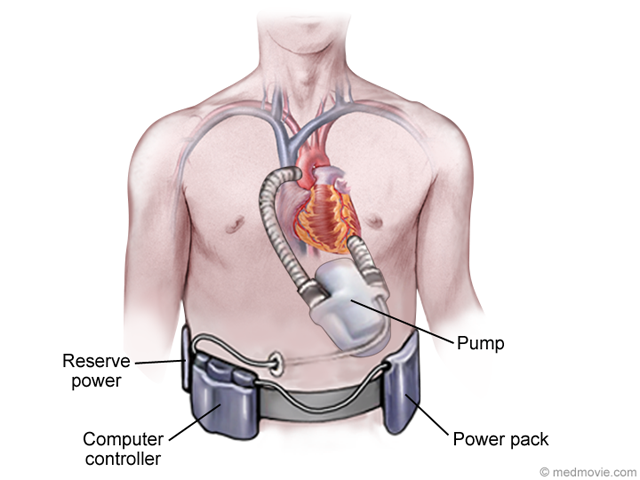 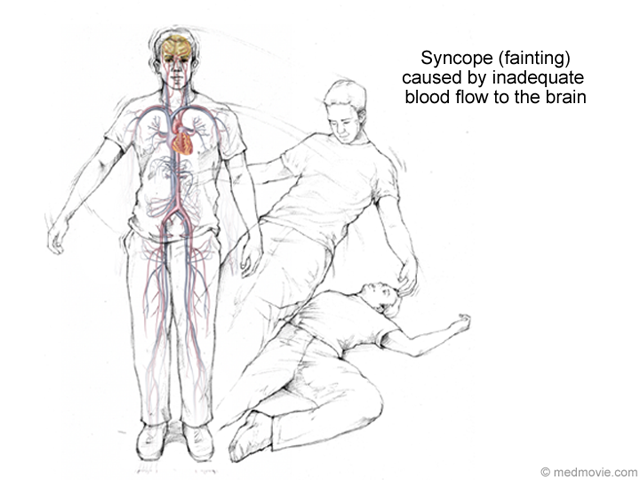 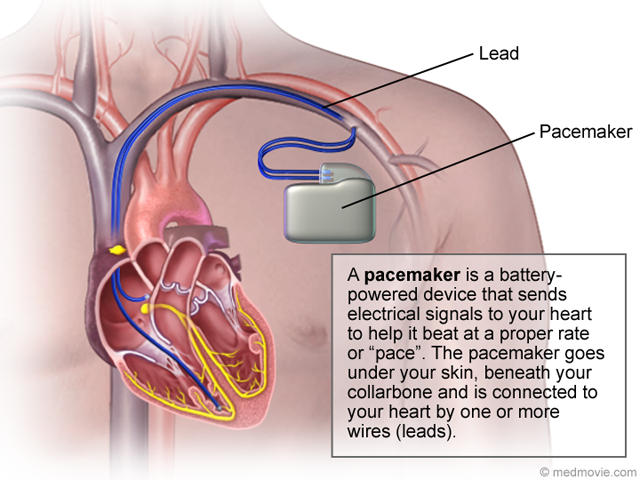 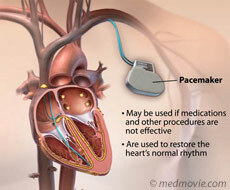 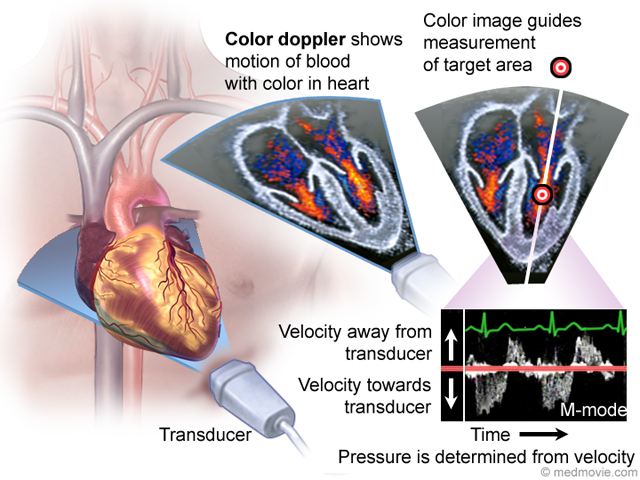 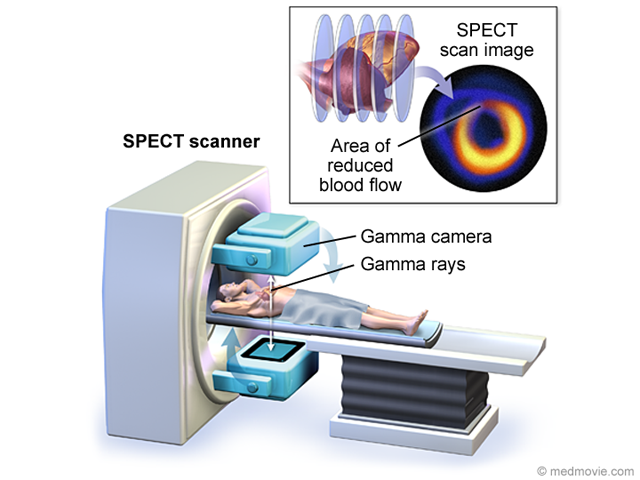 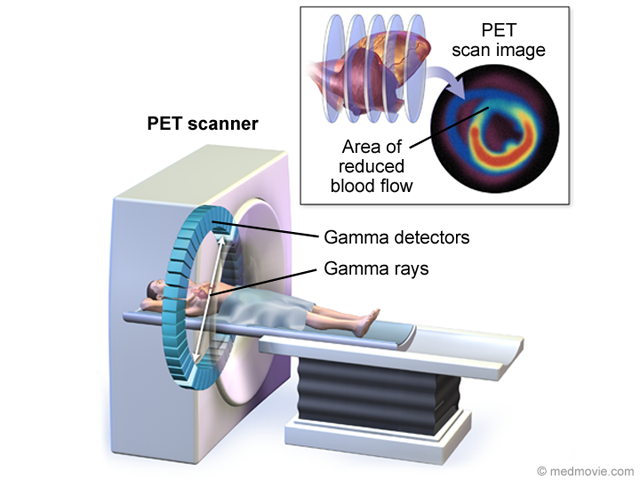 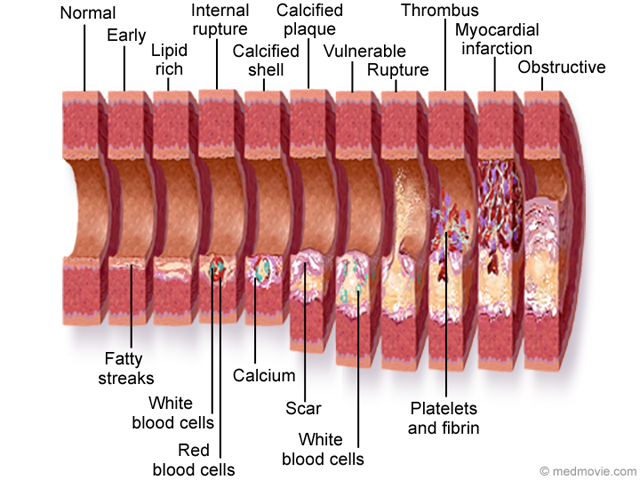 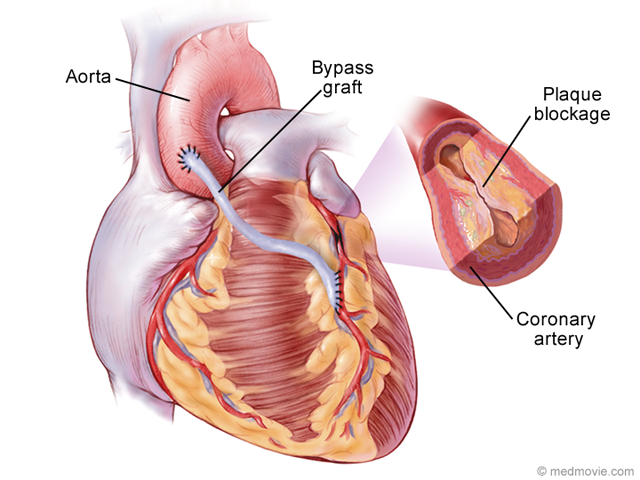 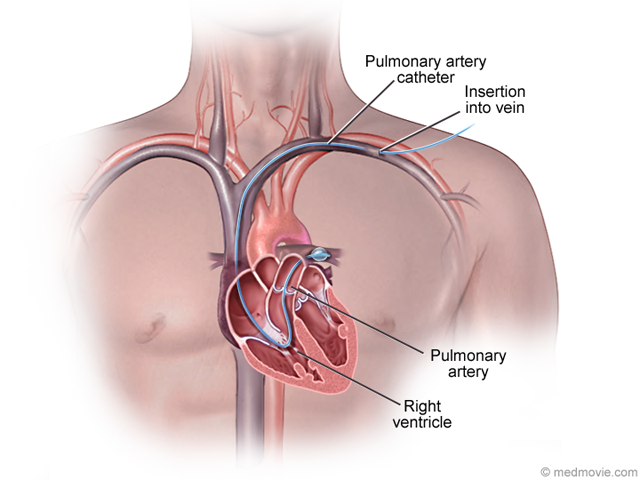 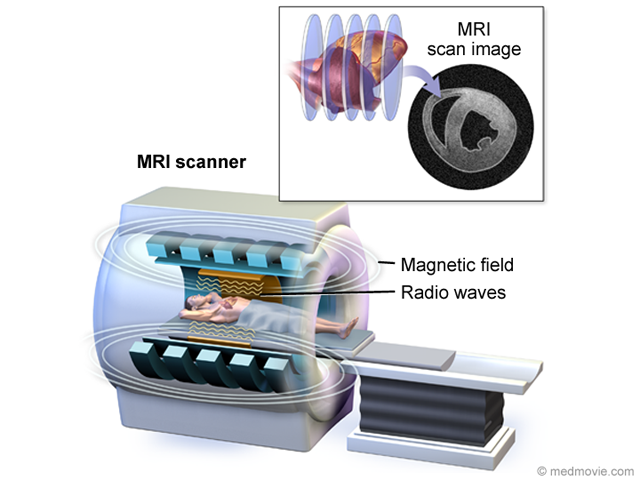 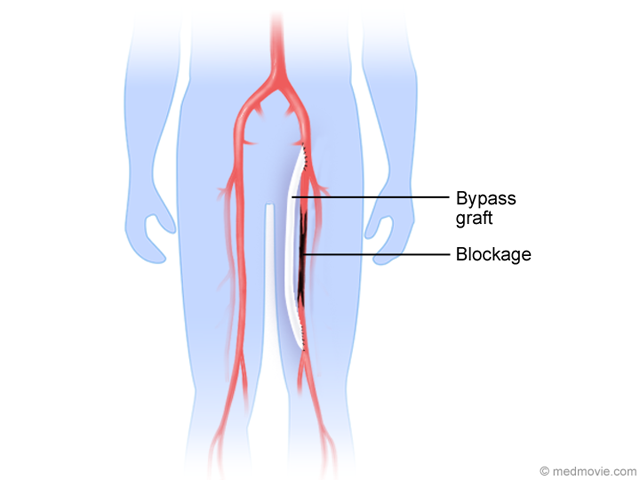 It allows oxygen-rich blood to flow from the left atrium into the oxygen-poor blood of the right atrium. 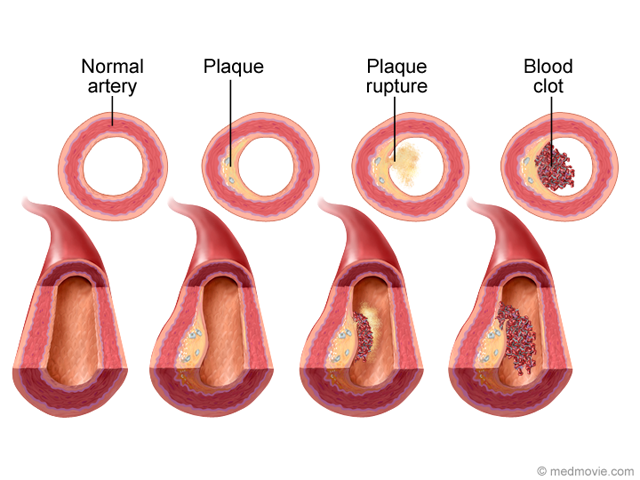 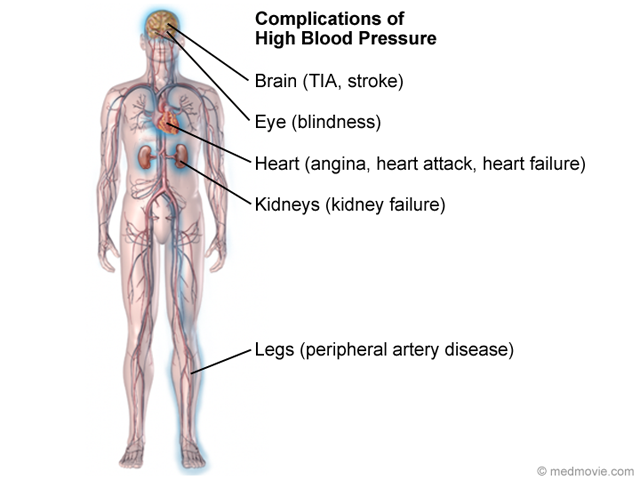 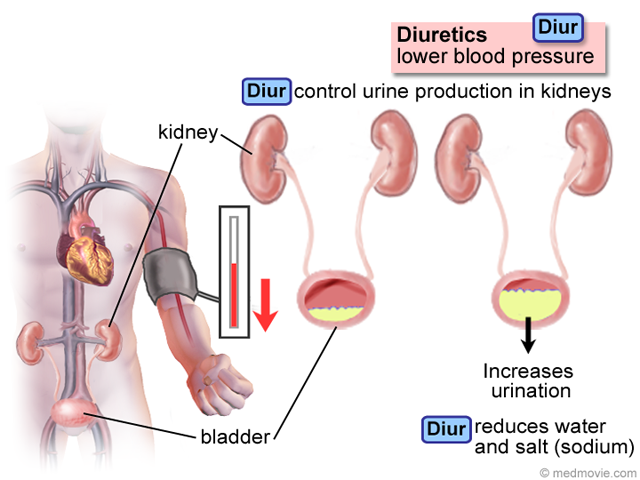 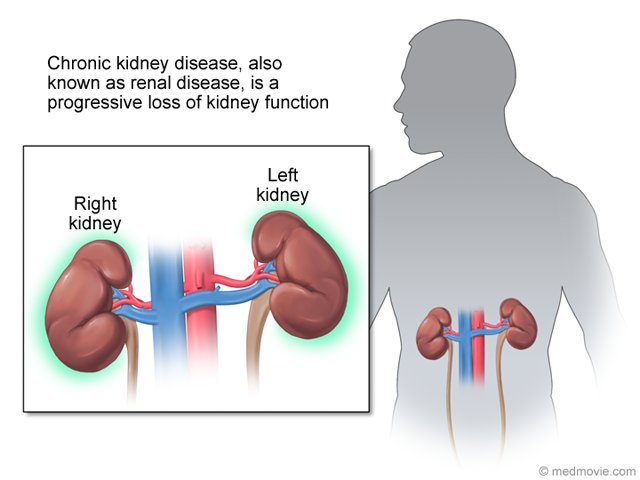 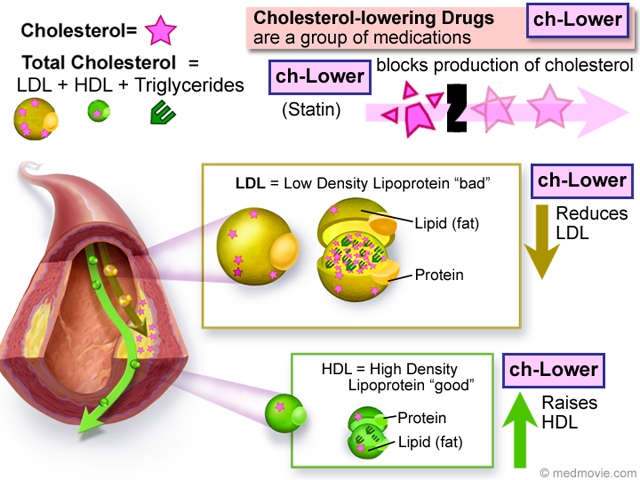 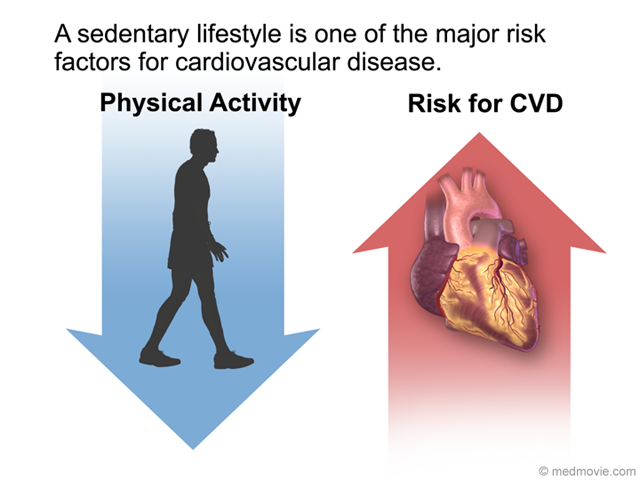 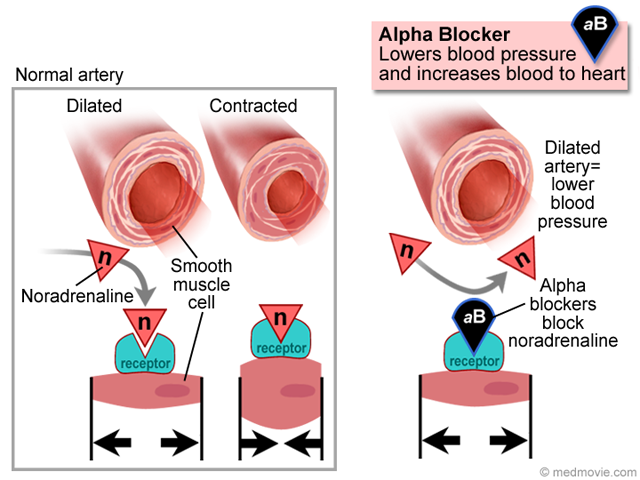 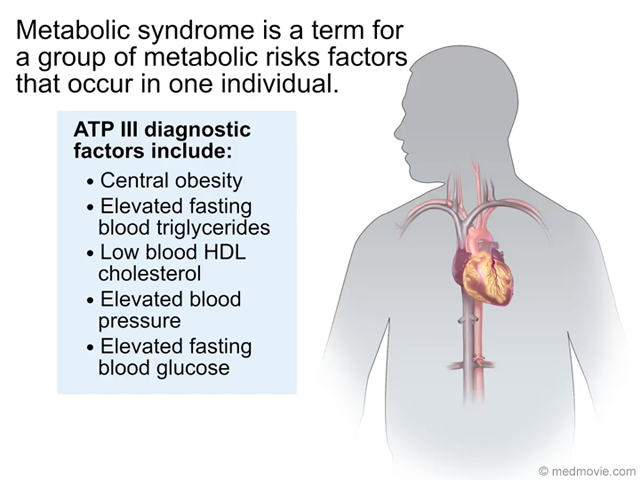 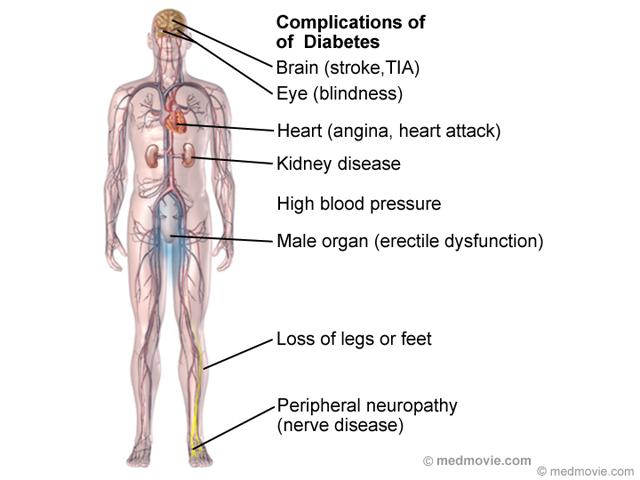 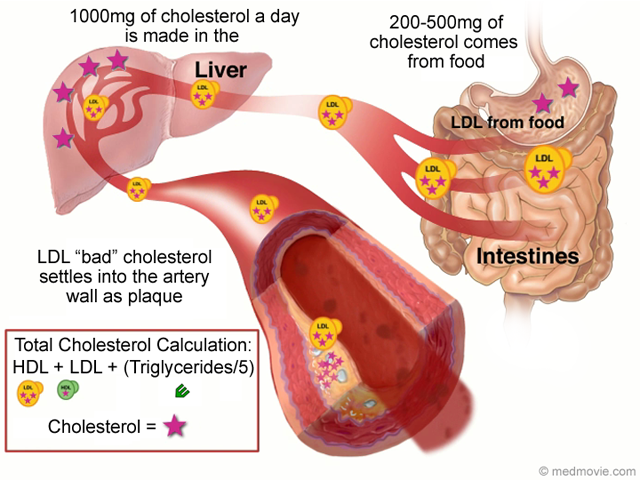 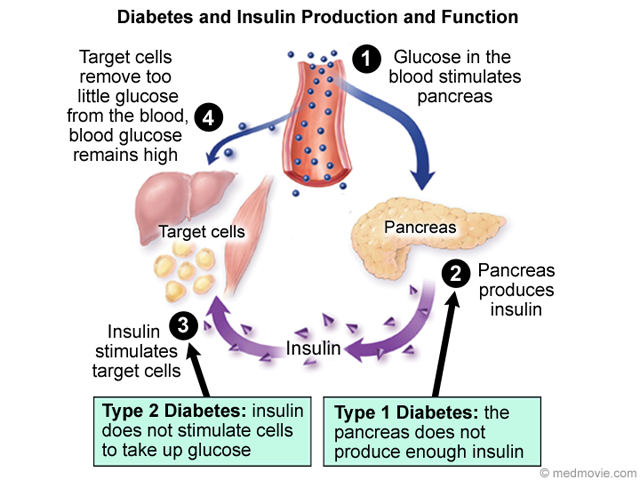 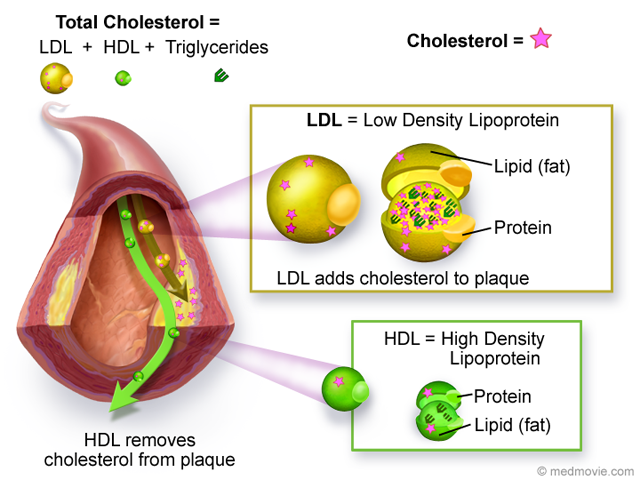 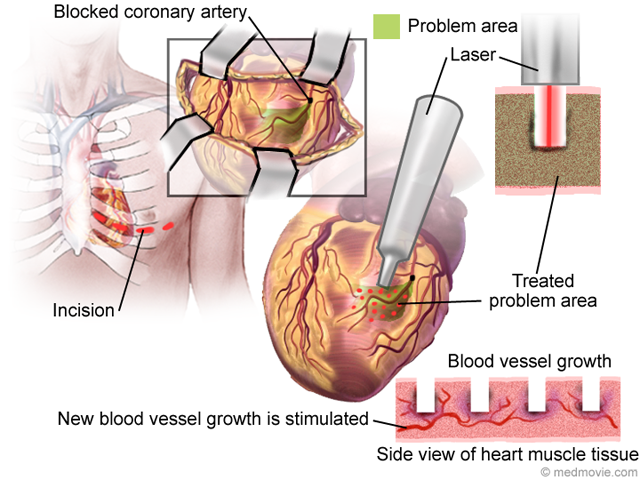 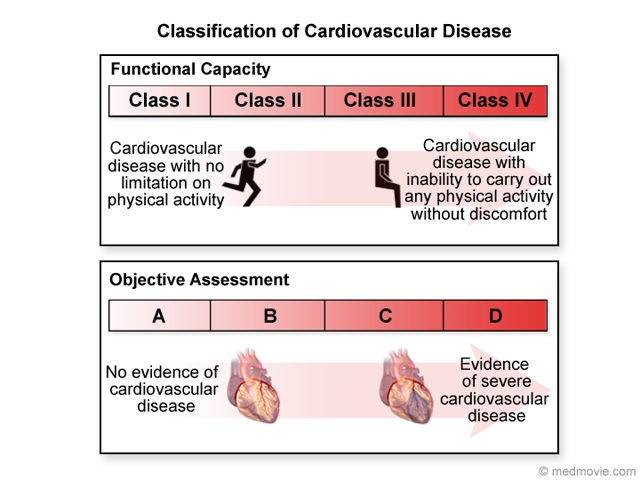 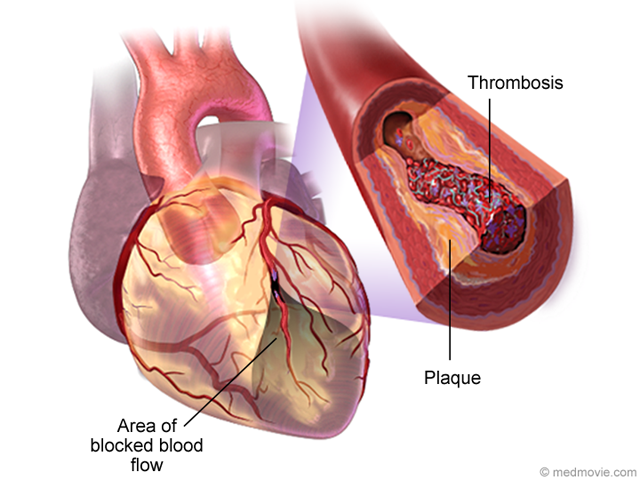 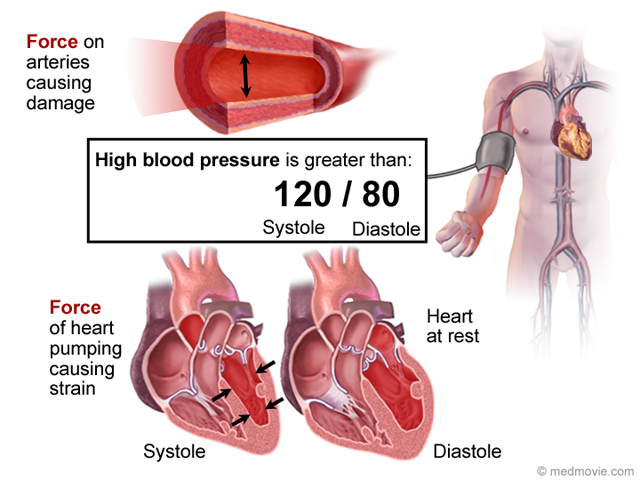 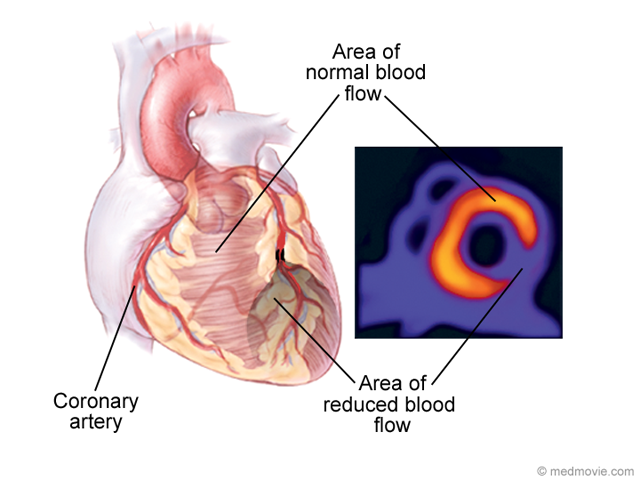 This causes increased blood volume in the right heart. 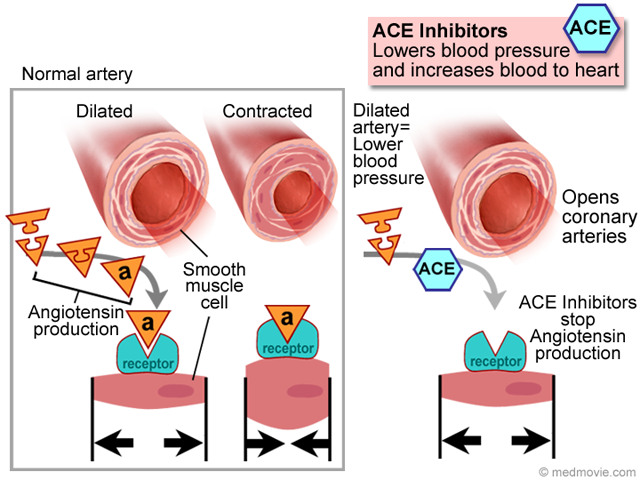 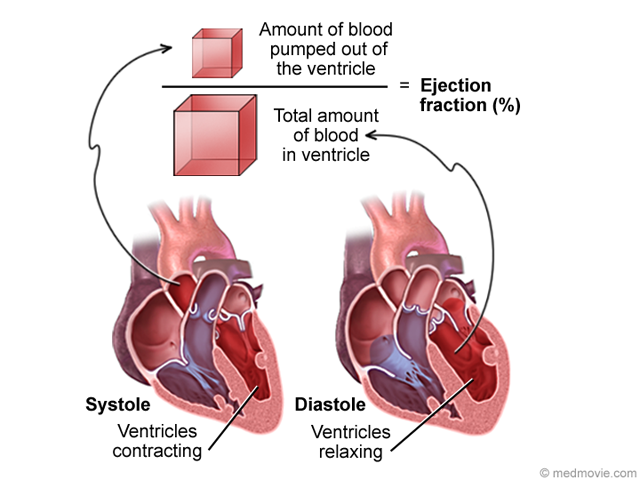 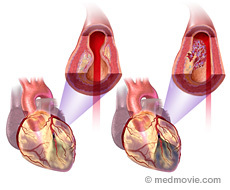 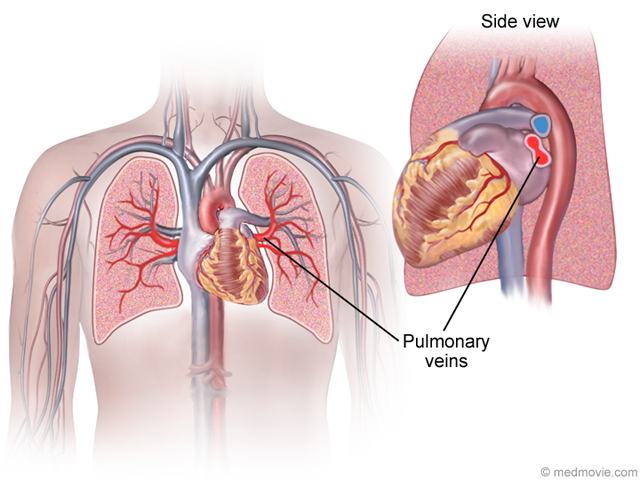 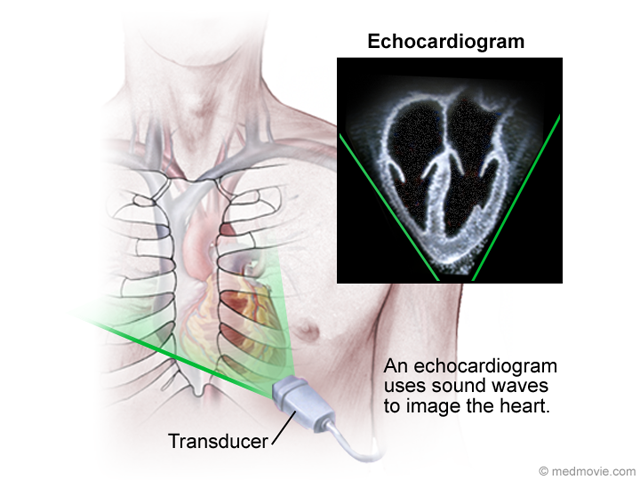 Increased volume can cause enlargement of the right atrium, the right ventricle, and the pulmonary artery. 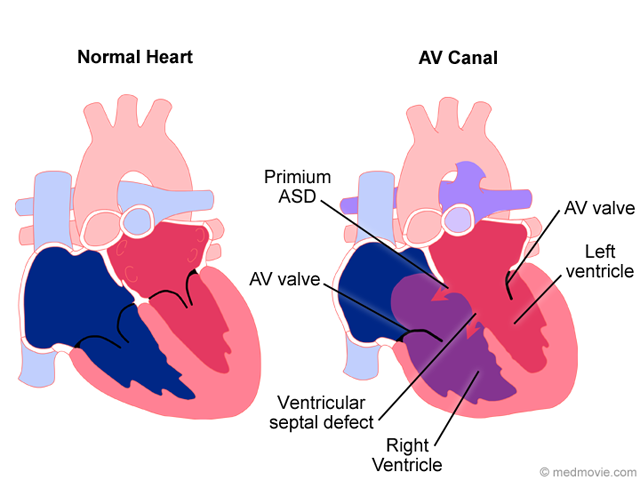 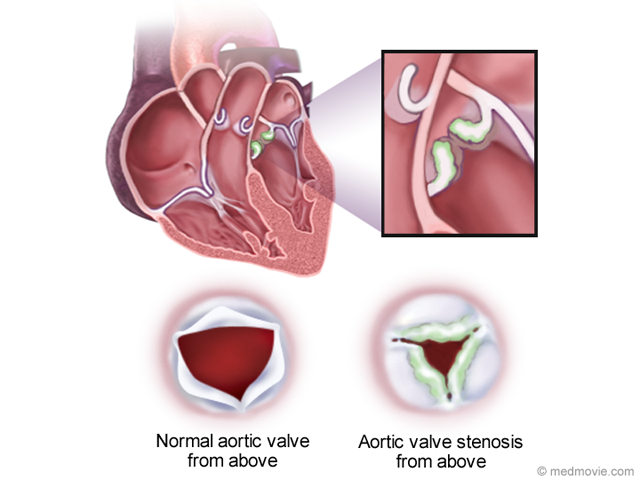 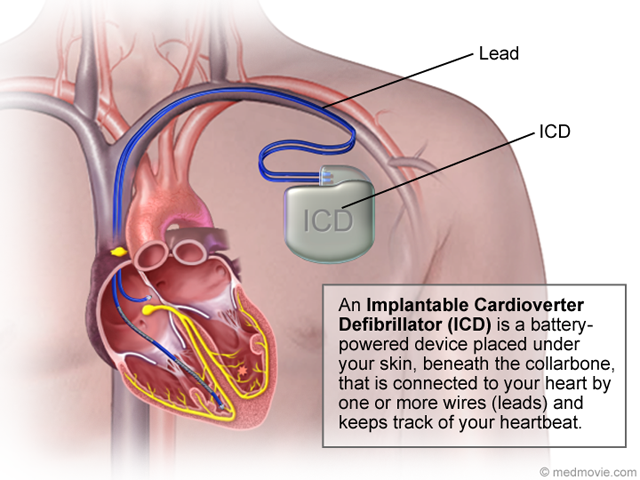 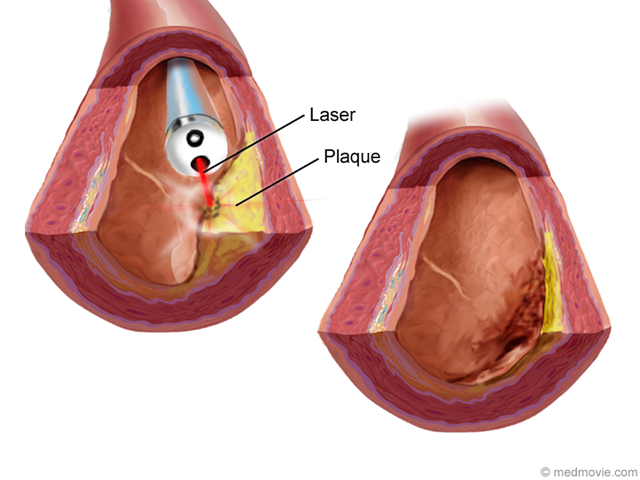 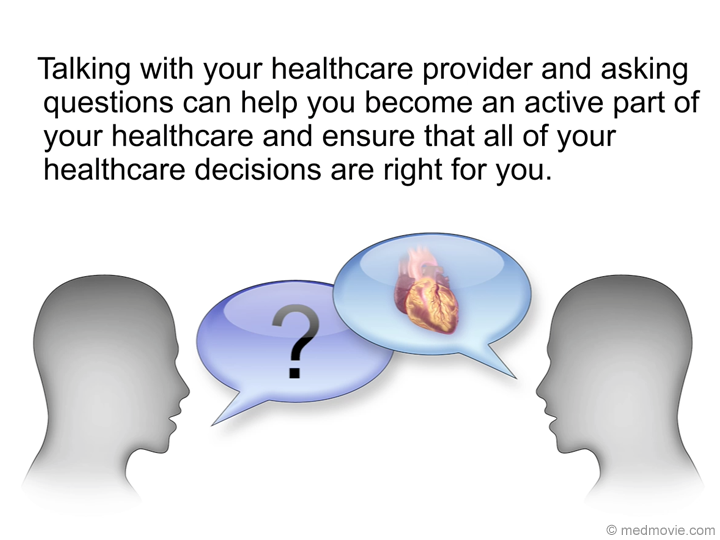 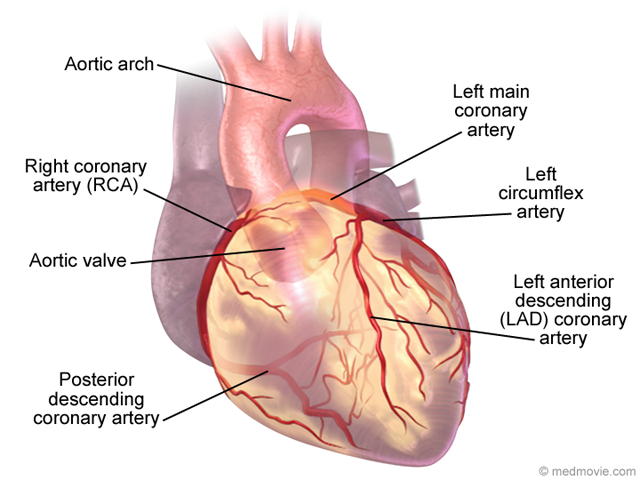 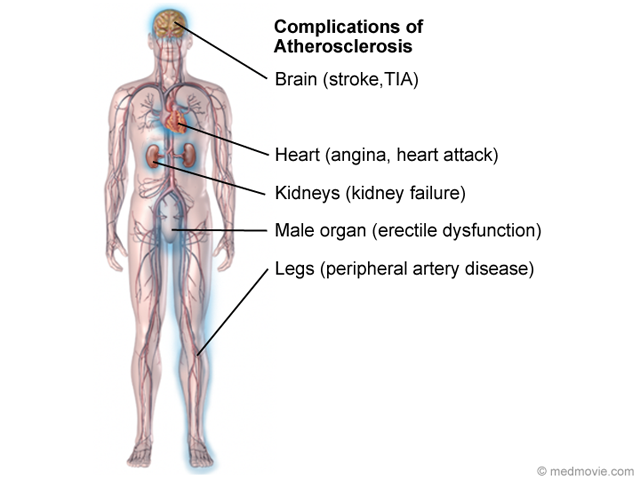 There are several types of ASDs, the mid atrial septal defect (secundum) is most common. 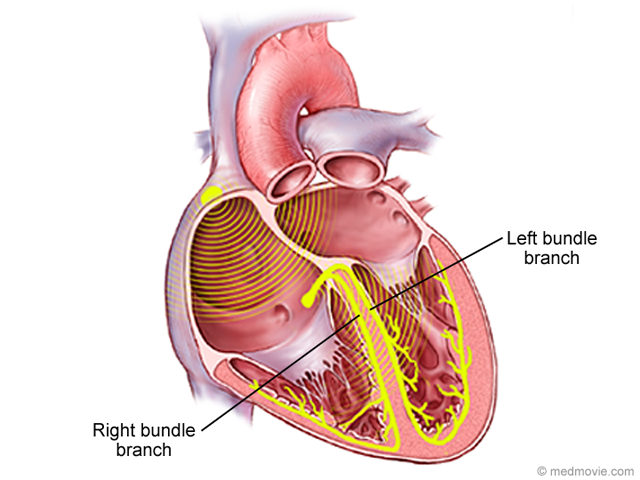 Many ASDs can be closed using a simple suture technique. 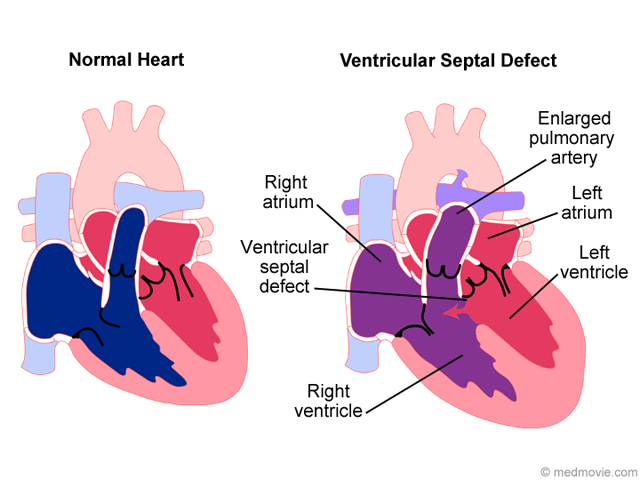 Larger defects can be closed with a patch. 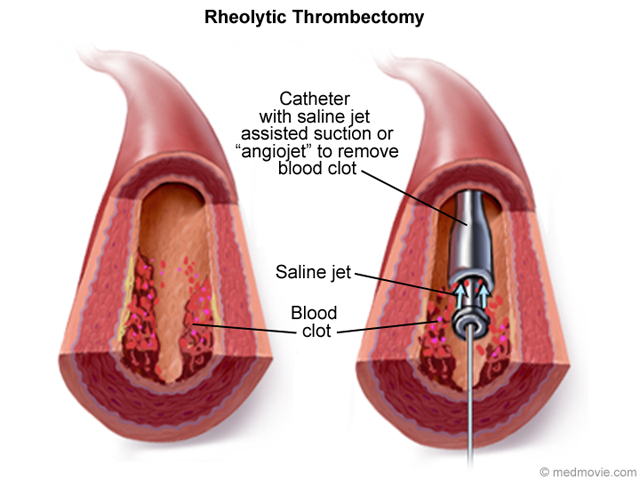 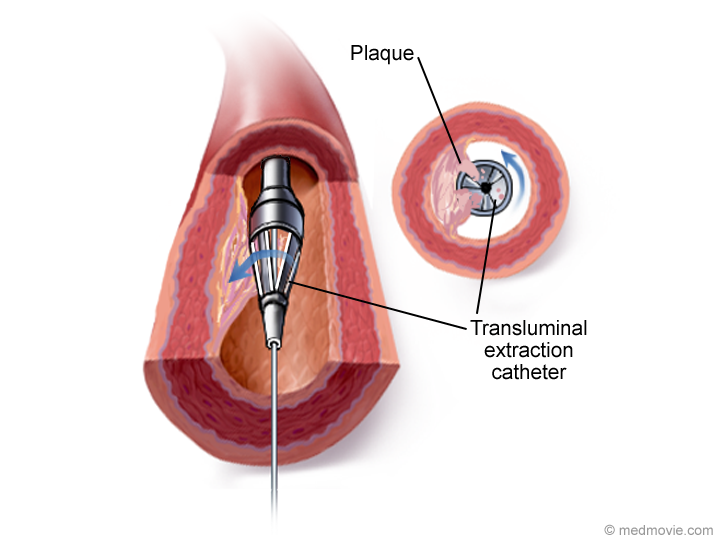 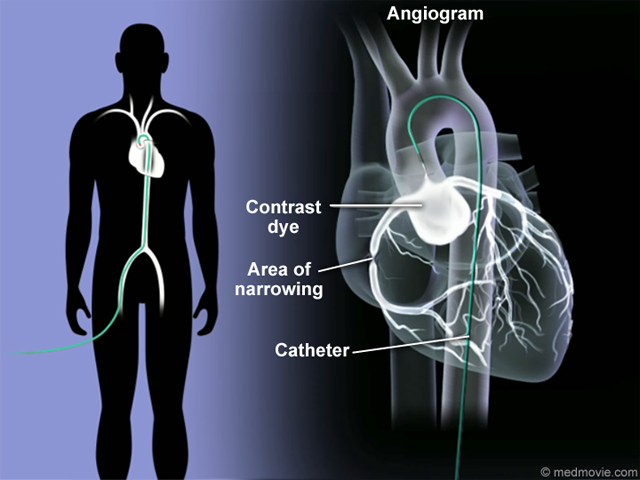 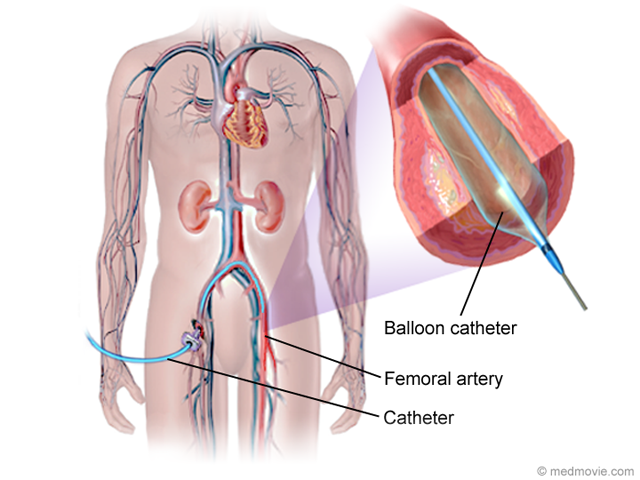 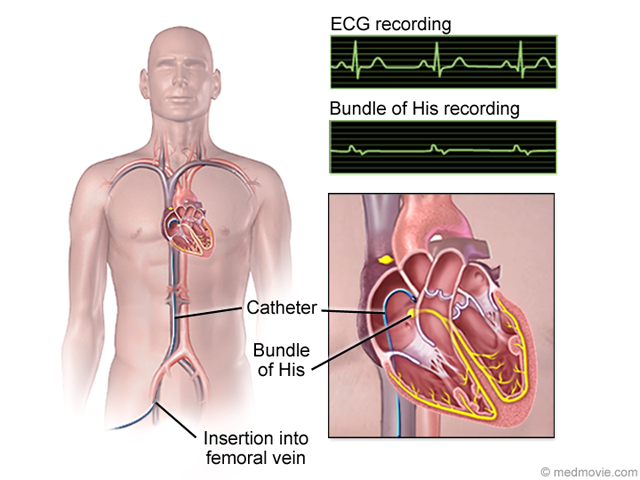 Catheter closures of ASDs are now most often performed.